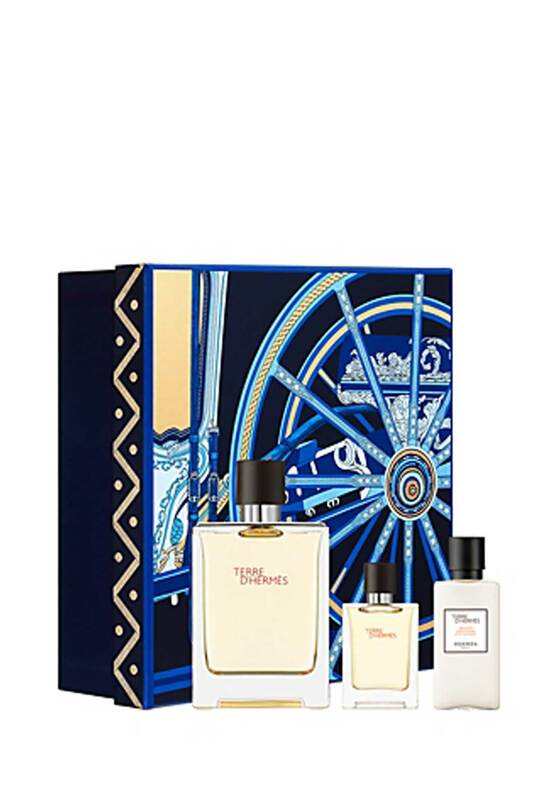 Terre d’Hermès is a symbolic narrative revolving around raw material and its metamorphosis. Mineral notes give root to woody tones and warm resins flow behind rich green notes and clear dewy water to bloom into the air with the vivacity and sparkle of citrus scents enhanced by a note of shiso. With Dark orange and cedar this fragrance is not for boy, but for a man.